278t/300pax variant A350-900 for Philippine Airlines for non-stop Manila-New York route. 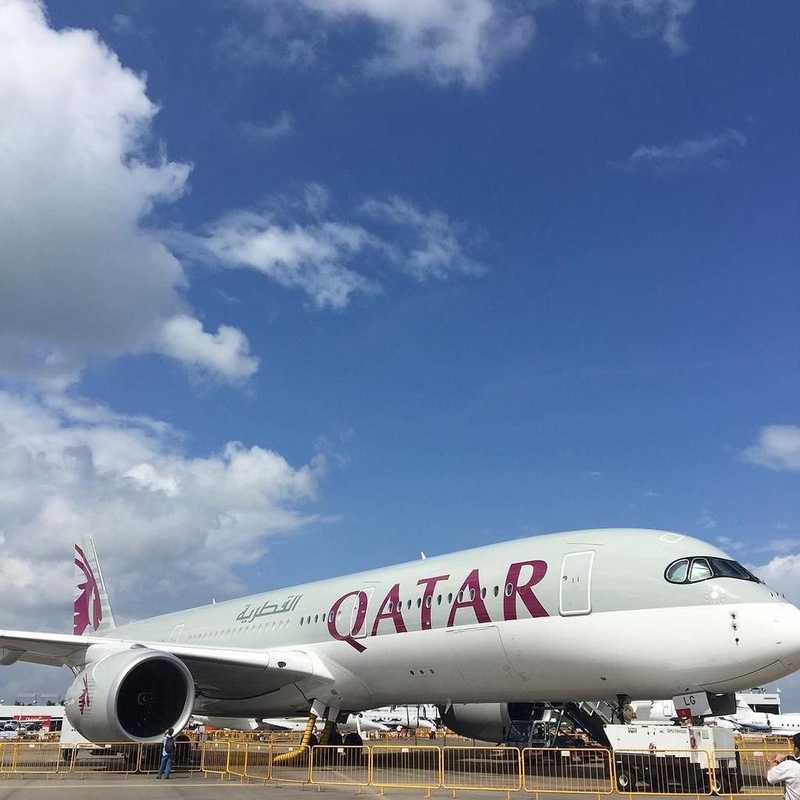 Philippine Airlines –which has ordered up to 12 A350-900s- is set to receive a higher-weight version of the A350-900 designed to provide enhanced capability on particular long routes. 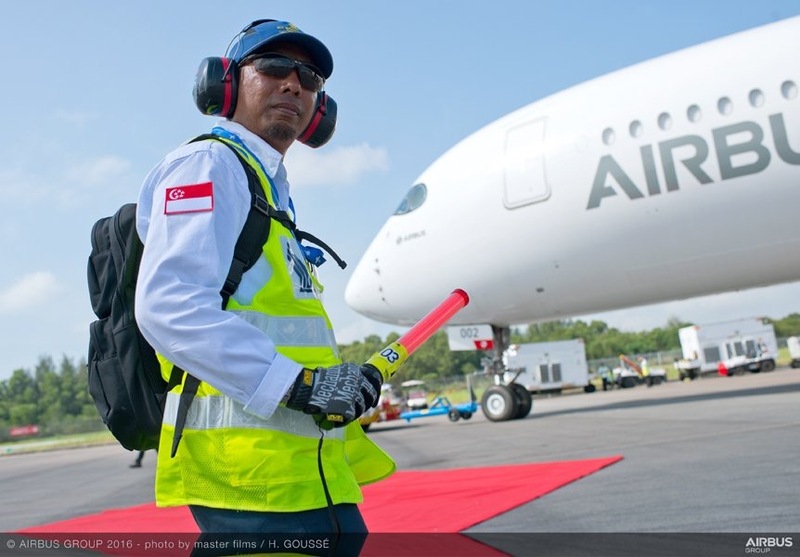 The aircraft will have a “slightly increased” maximum take-off weight of 278t. 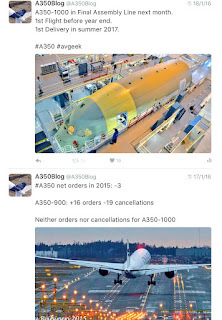 Airbus´s formal specifications for the A350-900 identify 3 current weight variants for the twinjet type; 268t, 272t and 275t maximum take-off weights. 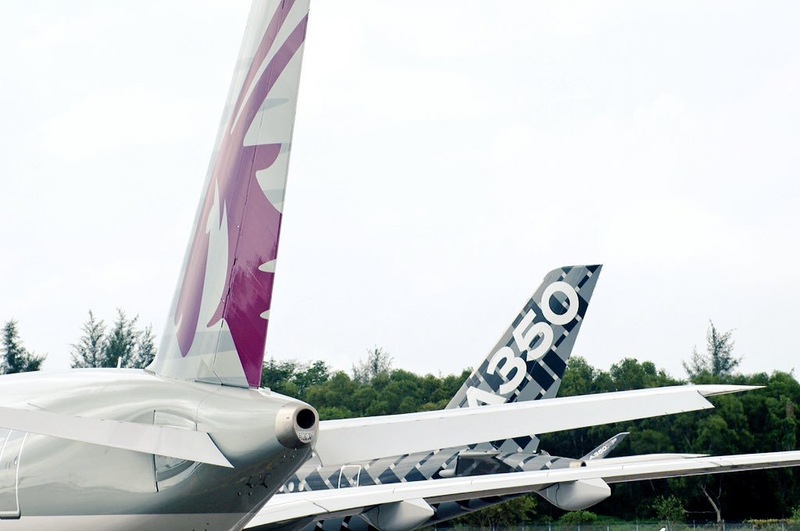 The type´s fuel capacity is listed by Airbus as 138.000 litres, common to each weight variant. 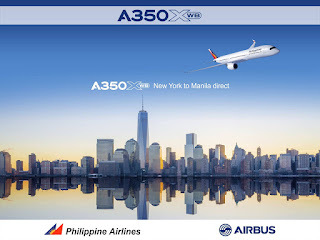 Airbus said that the enhancement to 278t for Philippine Airlines will allow it to operate non-stop year-round on the Manila.New York route, with a full passenger load. 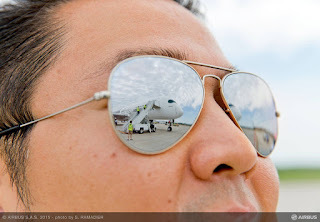 Manila, with high average daytime temperatures although its coastal location means it is situated at relatively low altitude, is 13.700km (7.400nm) far from New York (great-circle distance). 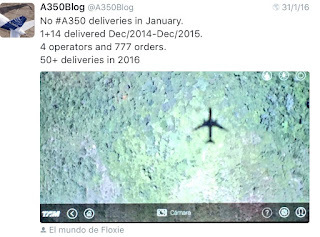 Philippine Airlines has stated that the A350-900 will be fitted with 300 seats but has to disclose full details of the passenger cabin configuration. Phillipine Airlines is set to take delivery of its first A350 by the end of 2018. 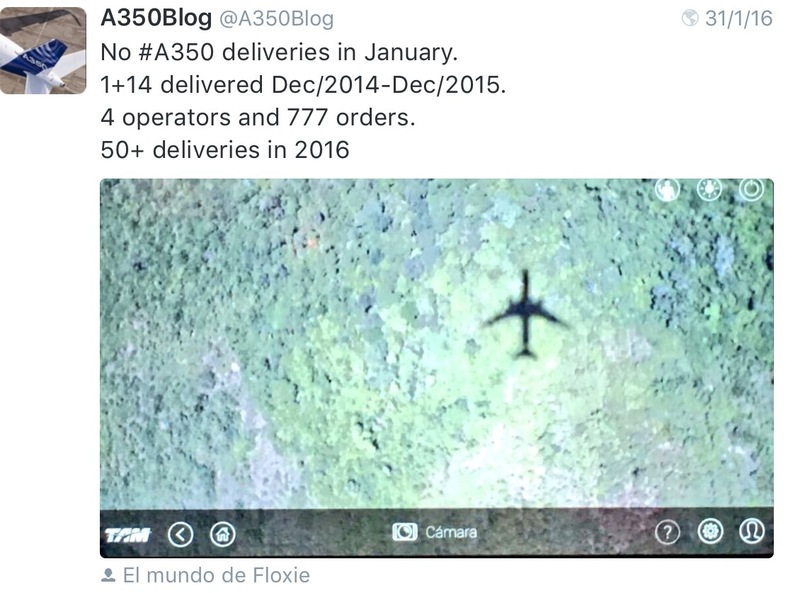 The weight change is the only amendment to the A350 specification for the carrier. It has not indicated whether any other airlines hve requested the same enhancement. Based on the article “Higher-weight A350-900 to go the distance for PAL” published in FlightGlobal. A350s for Iran Air will be “85% financed by Europeans”. 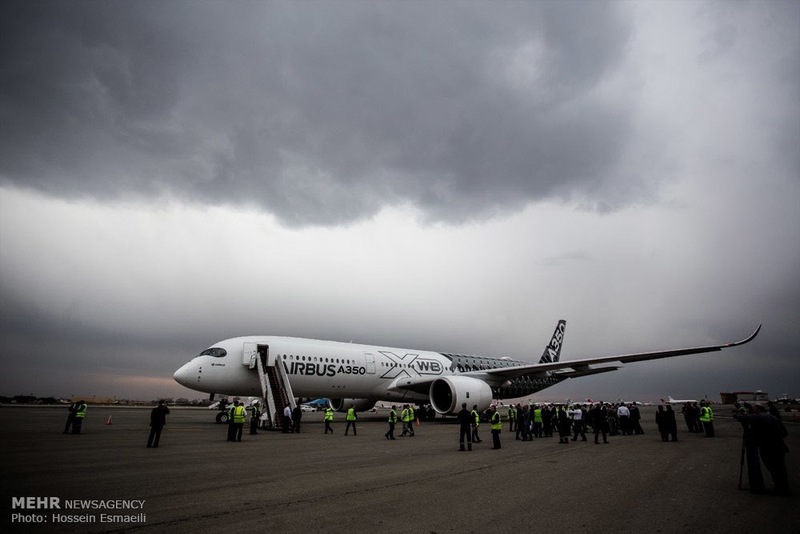 Managing Director of Iran Air Farhad Parvaresh said 80 – 85% of the contracts for the delivery of Airbus A350 XWB to Iran will be financed by the Europeans. 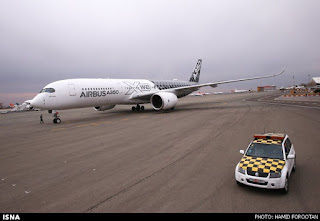 Speaking to reporters at the time of the landing of the first A350 XWB at Mehrabad Airport, Parvaresh noted that based on the contract which was signed, 16 A350-1000s will be delivered as of 2021 according to the schedule. 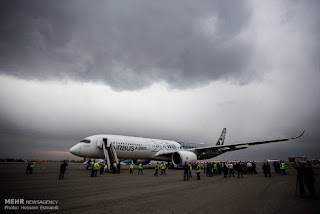 He also said that in case the conditions for deliveries (initially 16 A350-1000 aircraft planned) were not mature enough, they could be substituted with A350-900 or other models. 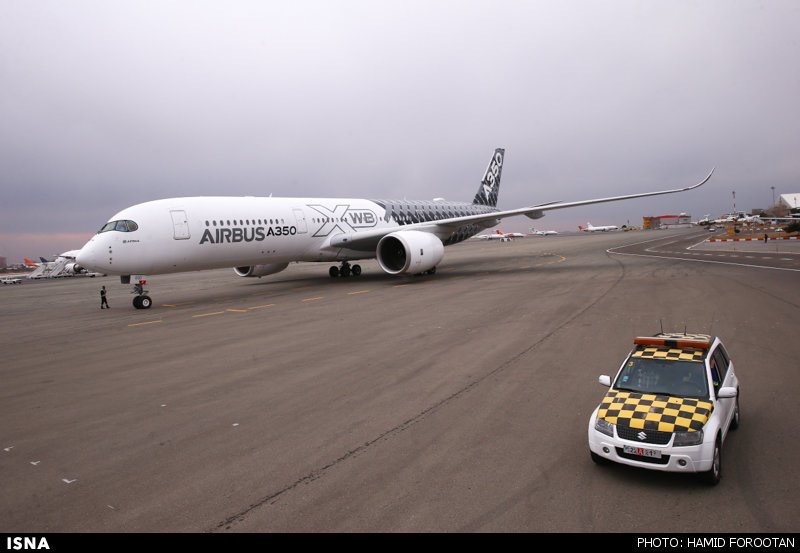 Iran Air and Airbus signed an agreement for 118 aircraft last month. 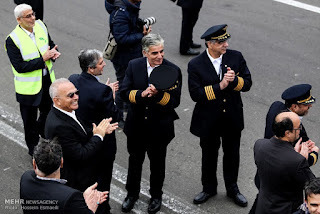 Parvaresh said that the deal is “the start of re-establishing our civil aviation sector into the envy of the region”. 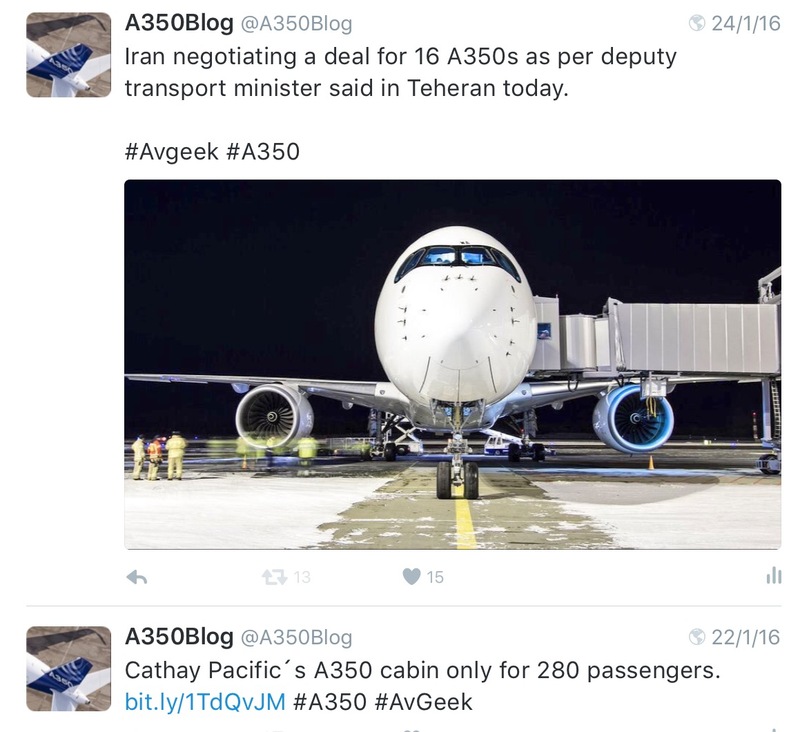 Based on the article “Iran Air chief: 85% of A350 Airbus delivery contracts to be financed by Europeans” published in The Iran Project. Airbus has started working in the A350-1000 stretch variant with key airlines. 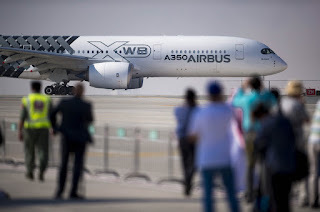 Airbus plans to offer airlines an update by the Farnborough Air Show in July on its potential plans to come out with a bigger variant of the A350 wide-body jetliner so it can better challenge the order success of Boeing’s enlarged 777X. The aircraft, a longer version of the A350-1000 --itself already a so-called stretch model-- would be offer more seats in 3-class configuration than Boeing’s 777-9, Airbus’s chief salesman John Leahy said. While A350-900 (325 seats) and A350-1000 (366 seats) is sufficient to combat existing 777 variants and the upgraded 777-8, Airbus doesn’t currently have a twin-aisle model to offer the capacity of Boeing’s 777-9, a maximum of 425 people. 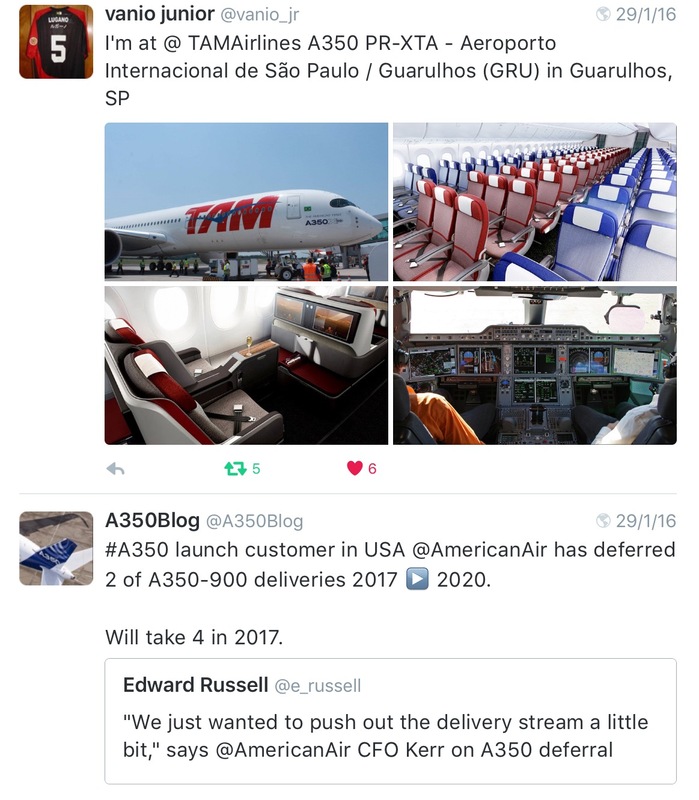 Airbus is studying whether there is a big enough market at 30 to 40 seats larger than the current A350-1000, Leahy said. 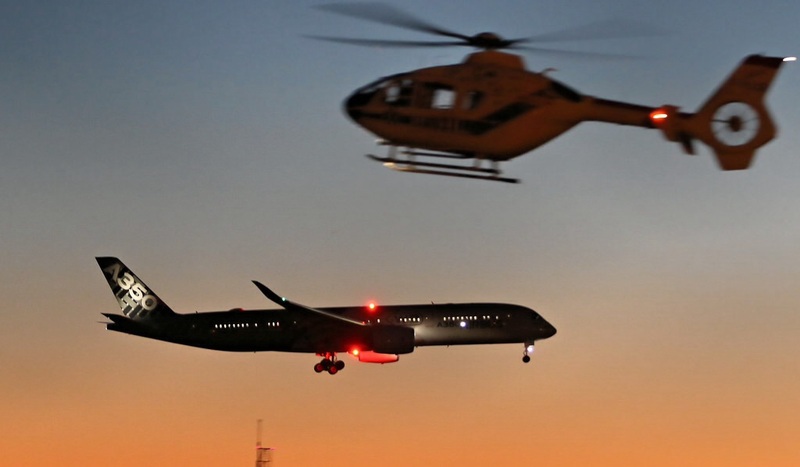 “We’re starting to conclude that perhaps there is such a market and now we’re talking to key airlines about what we might be able to do in that market but no final decision has been made,” Leahy said. 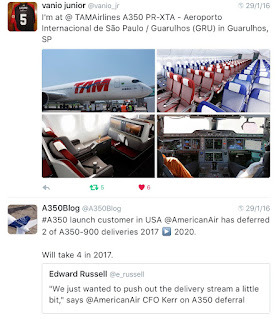 Leahy said the new variant would have more seats than the 425 seats maximum capacity of the Boeing 777-9. 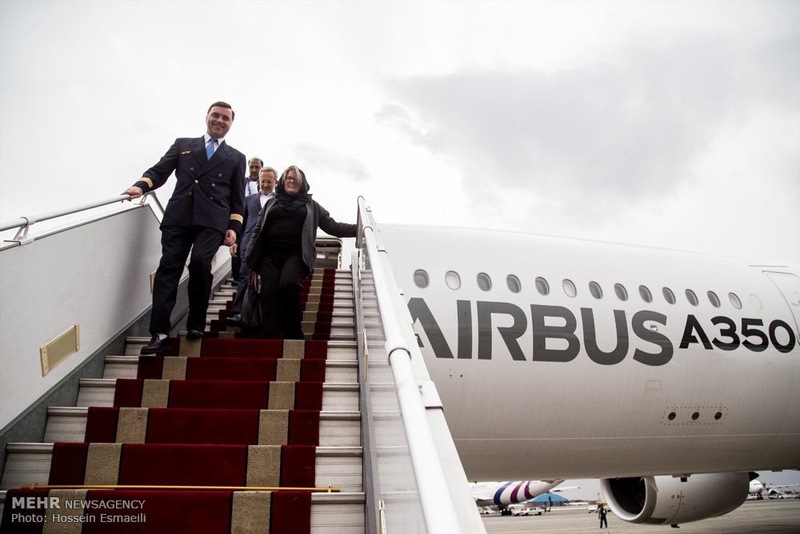 Leahy said that the Rolls-Royce Plc engines now offered for the A350-1000 would be sufficient to power a larger variant, though would likely need some thrust added. 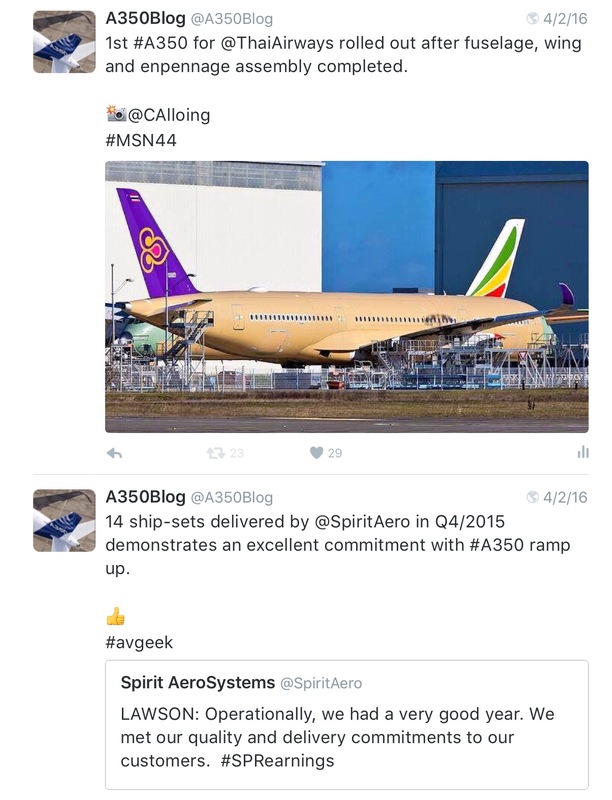 “There will not be a brand new engine," Leahy said. "We might increase the thrust of it, but it will be the same engine technology if we were to do the airplane. 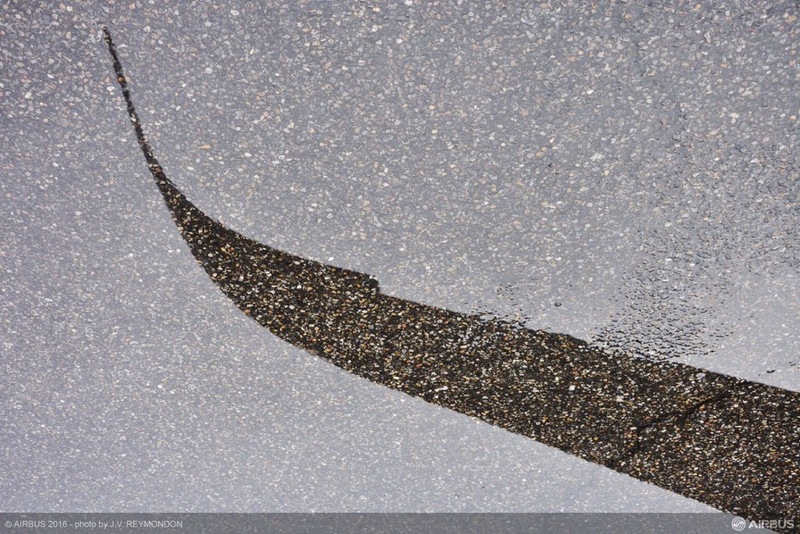 We study a lot of things of which some end up in the market and some don’t." 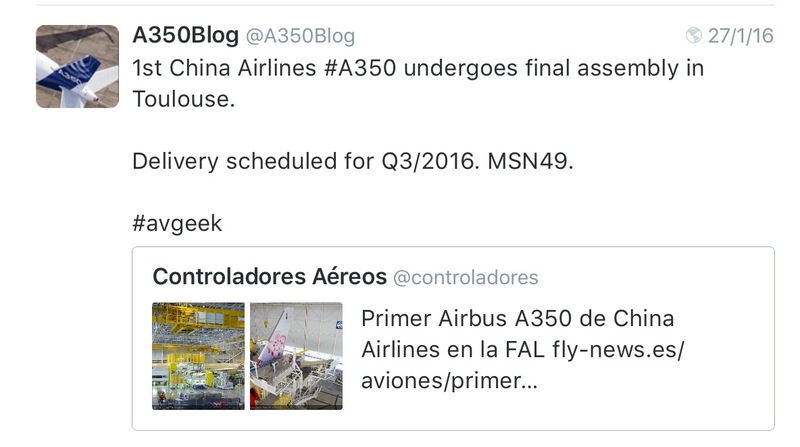 Based on the article “Airbus Targets Farnborough Show for Update on Bigger A350-1000” published in Bloomberg. 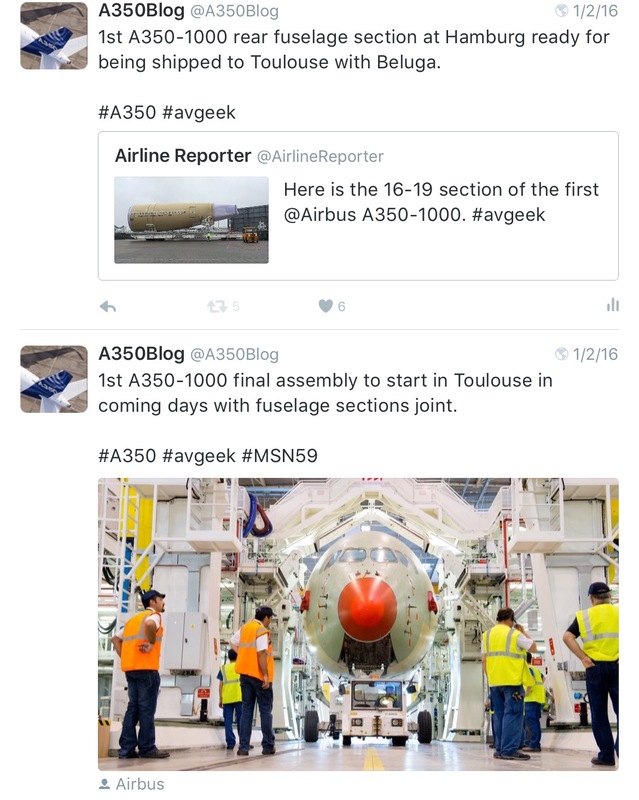 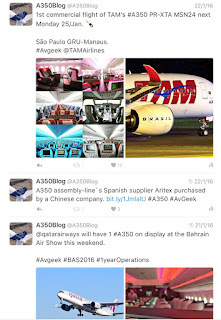 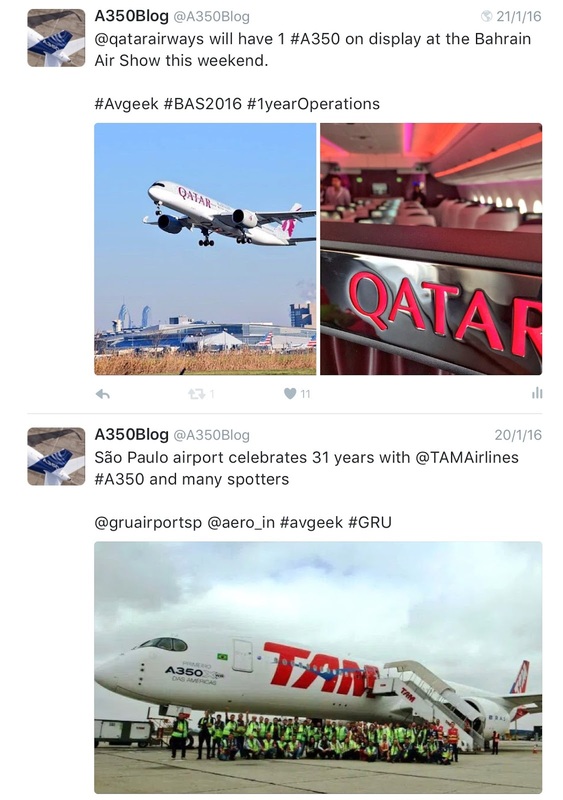 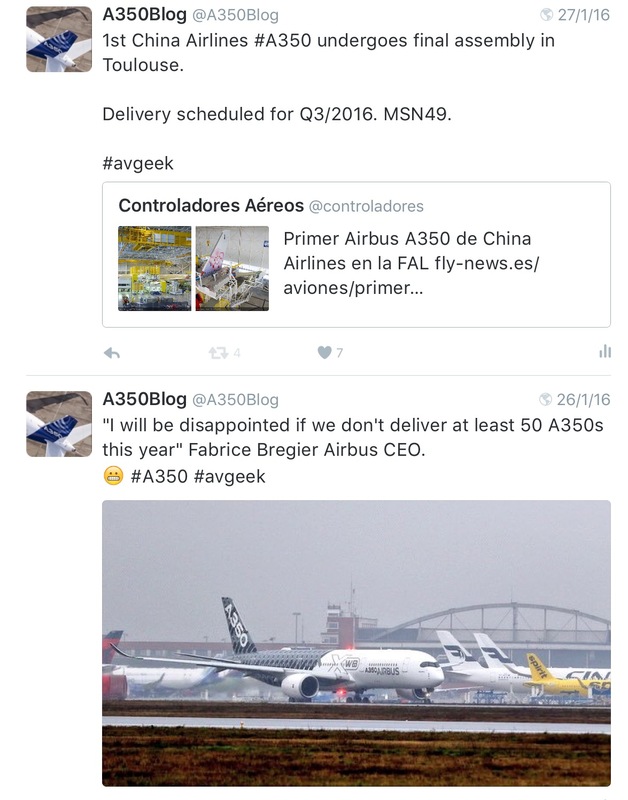 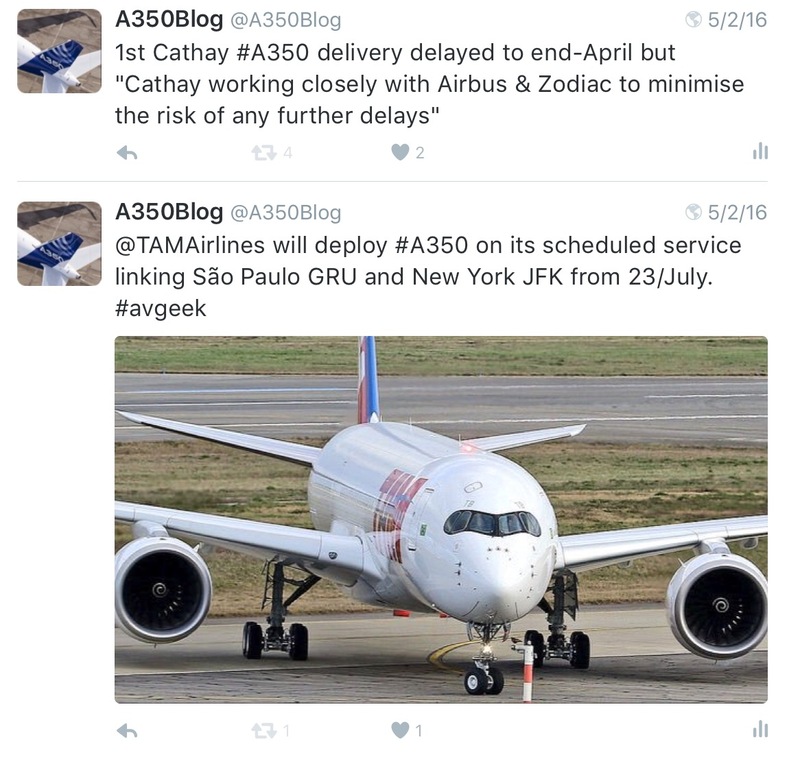 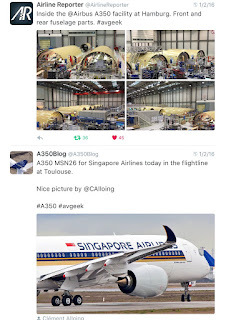 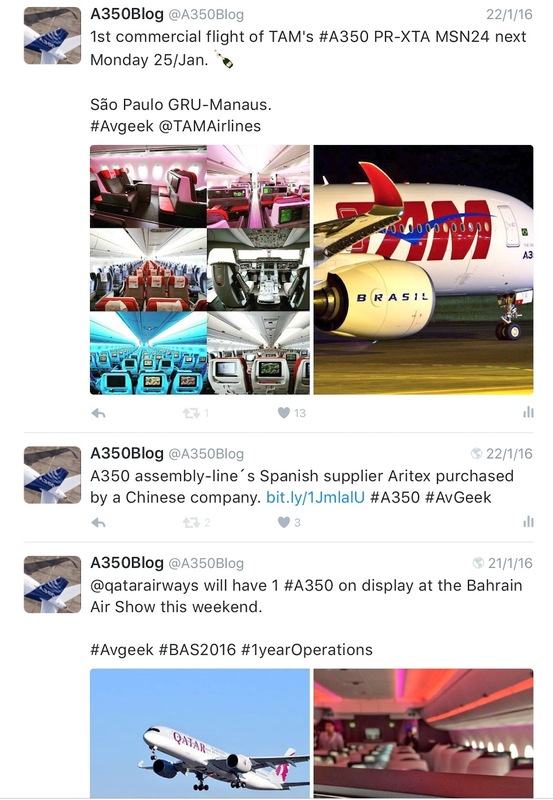 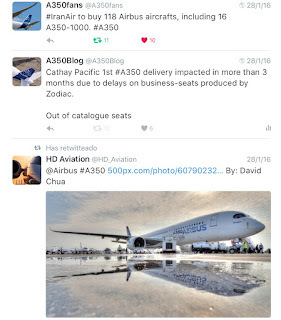 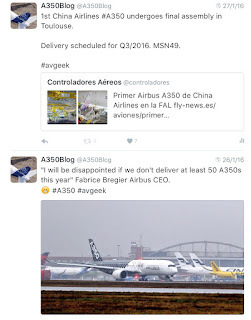 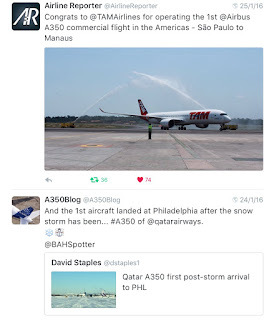 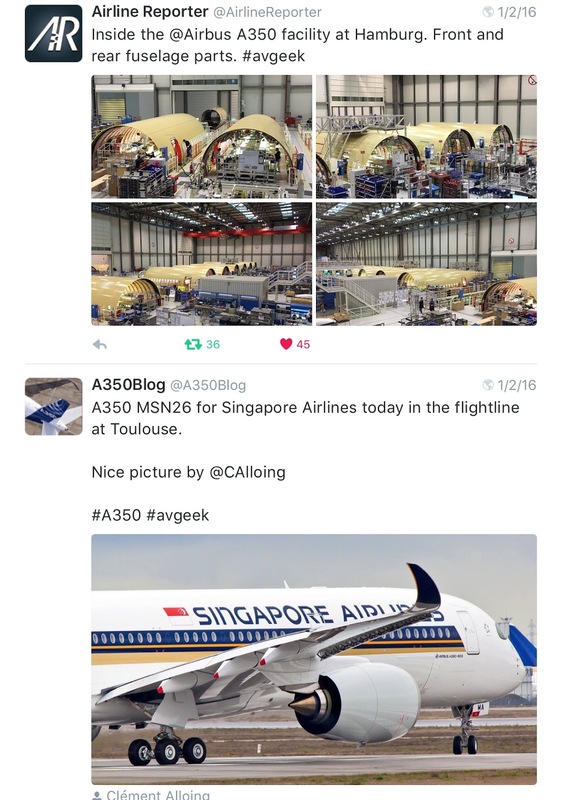 These are other A350 News published during last weeks on my twitter. 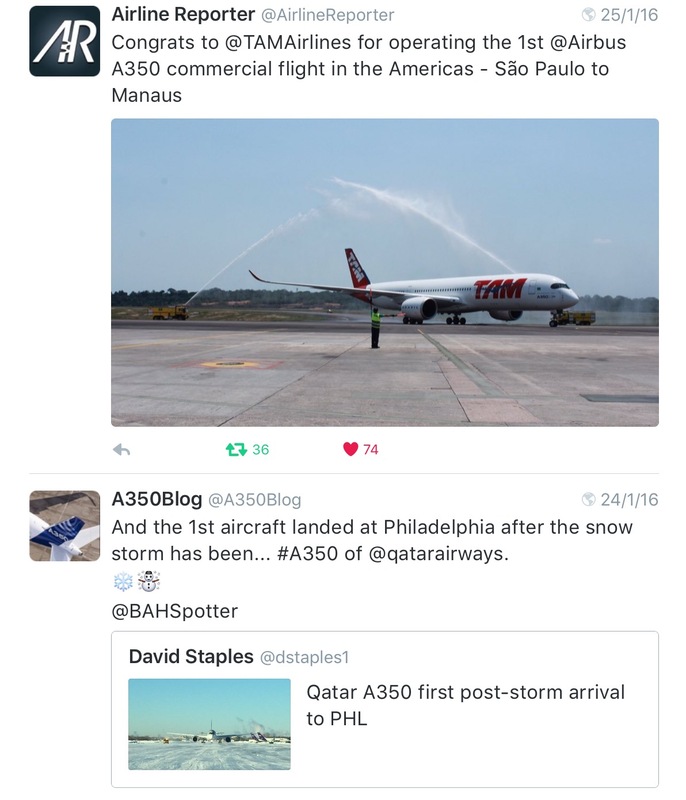 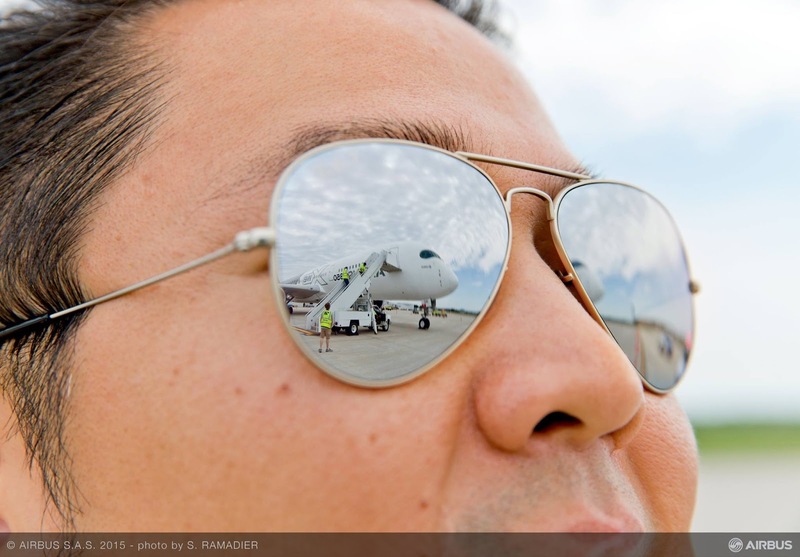 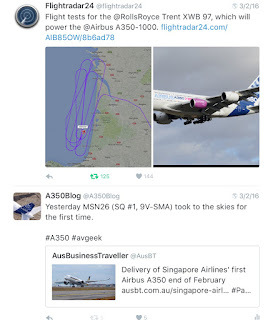 Follow me on @A350Blog to watch all tweets in real time.